Video games can be touching, and there is no shortage of dramatic games. When games aren’t tugging at our heart strings, they are thrusting us into perilous action or horrifying us. For sure, there are a lot of ways for games to engage us emotionally, and one of the rarest, but most powerful, ways for that to happen is through comedy. 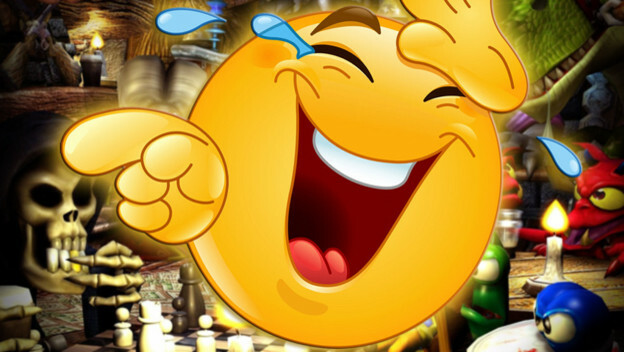 Here are five funny games that have our stamp of approval.